Union County, NJ – Union County Clerk Joanne Rajoppi advises travelers that the U.S. Department of State has increased its processing time for passports. Persons seeking routine passport services should now anticipate a wait of approximately six to eight weeks. “This extended processing time makes it all the more important for Union County residents to ensure that their passports are in order well in advance of their travel dates,” said Ms. Rajoppi. The County Clerk’s office is authorized to receive passport documents and transmit them to the State Department for processing. Ms. Rajoppi also advised County residents to check their country of entry to ensure that their passport expiration date is consistent with the requirements. “Some countries will not allow entry if a passport is going to expire in less than six months, regardless of how long the traveler plans to stay,” said Ms. Rajoppi. Passport services are available at the County Clerk’s Main Office in the County Courthouse at 2 Broad Street in Elizabeth, and in the Colleen Frasier Building at 300 North Avenue East in Westfield. 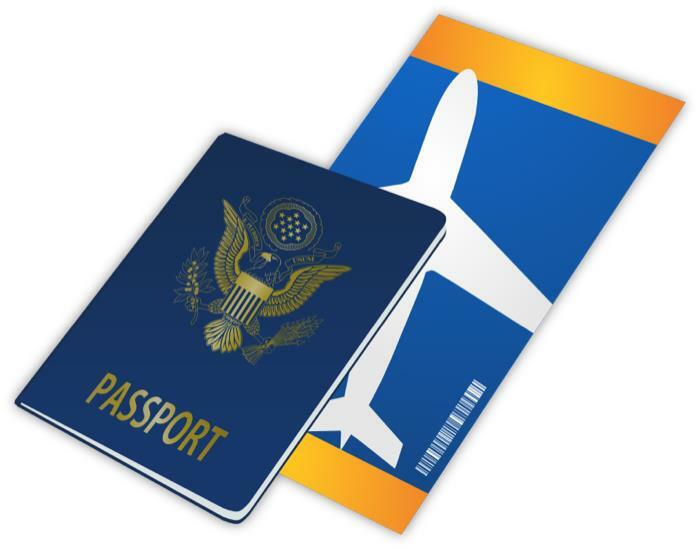 For more details about passport processing times, visit the State Department online at travel.state.gov. More information about all County Clerk services is available on line at ucnj.org/county-clerk or call 908-527-4787.